I have high hopes for 2010, it's going to be a great year!! Whole Foods has a seasonal skating rink on it's roof every winter. I haven't skated for about 20 years, so, I fell about as much as the girls. 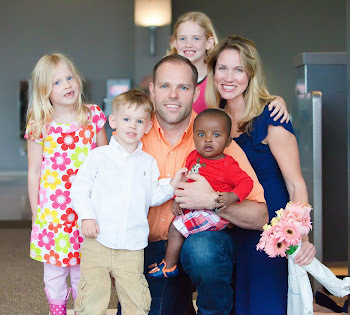 Piper: "Adoption: The Heart of the Gospel"